Damon Lindelof is working on a Watchmen adaptation for HBO. 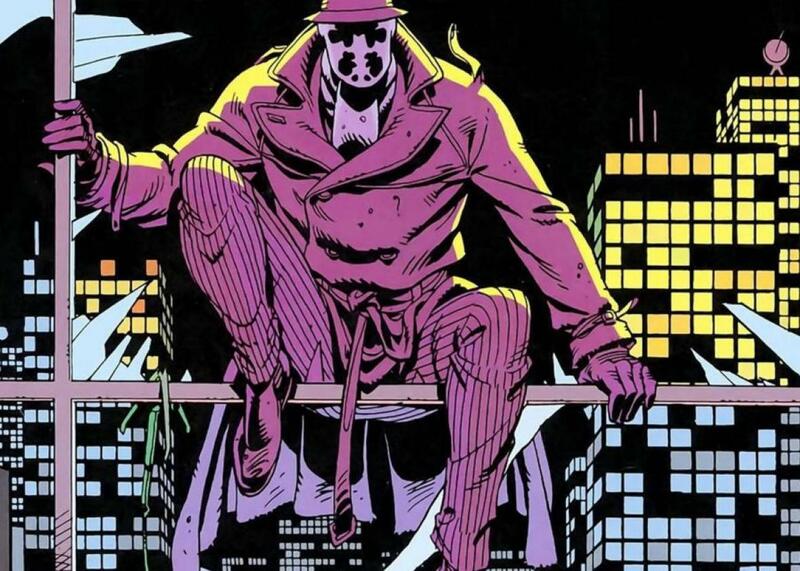 Just weeks after finishing The Leftovers, Damon Lindelof is reportedly at work on another project for HBO: a new adaptation of Alan Moore and Dave Gibbons’ Watchmen comics. According to Deadline, the project is “very premature in the early deal-making phase,” but considering that even Watchmen fans are fairly cool on Zack Snyder’s 2009 feature-film adaptation, another take on the subject matter, especially by someone less invested in the myths the series was created to overturn, is most welcome. Although Snyder himself was involved in an earlier attempt to turn Watchmen into an HBO series, Variety reports that this version is officially Snyder-free. More than 30 years after Watchmen’s initial run, its influence on contemporary comic-book culture is still hard to overstate. Not only did the series, along with Frank Miller’s The Dark Knight Returns, set the template for the gritty sensibility that still governs most comic-book movie franchises, but it was part of a wave of comics, also including Art Spiegelman’s Maus and the Hernandez brothers’ Love & Rockets, that made comic books permanently safe for self-respecting adults to read without risking the opprobrium of their high-minded peers. Now that the same thing has happened for series television, a meeting of the mediums seems only fair.